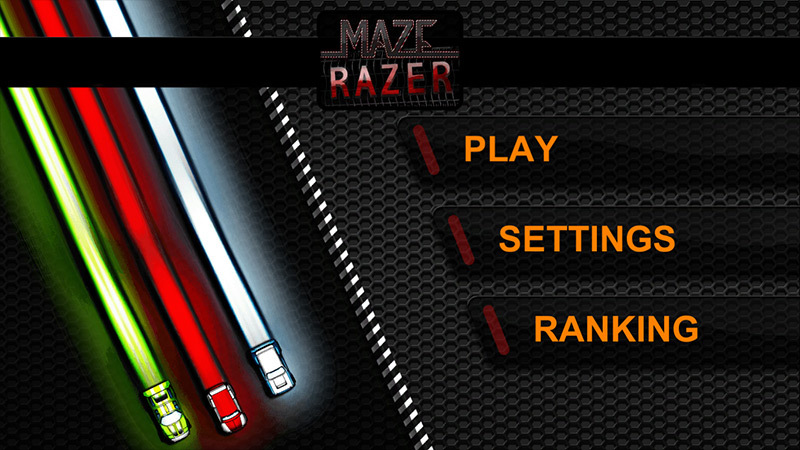 ¡Welcome to Maze Razer Autocrossing Club! An elitist society of the best drivers in the whole world. ¿Will you prove worthy of beating its trials and earning a place in its history? Your concentration, reflexes, and skill will be decisive. ¡Don’t get cocky and conquer the road! 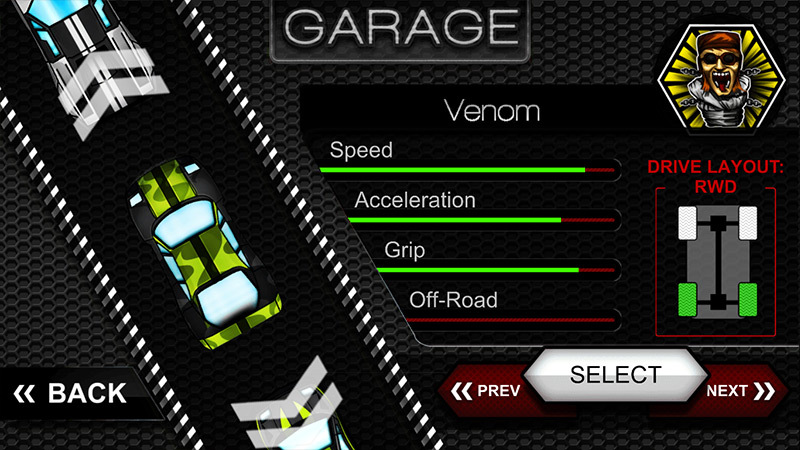 Unlock up to 29 impressive cars, each one faster than the last. 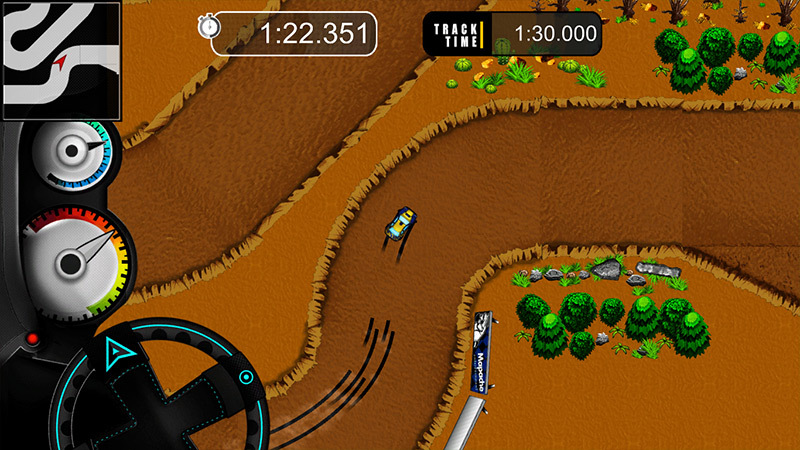 5 teams offer you a different handling thanks to realistic driving physics. Find your favourite! Earn the best time in 90 levels divided in 5 areas. 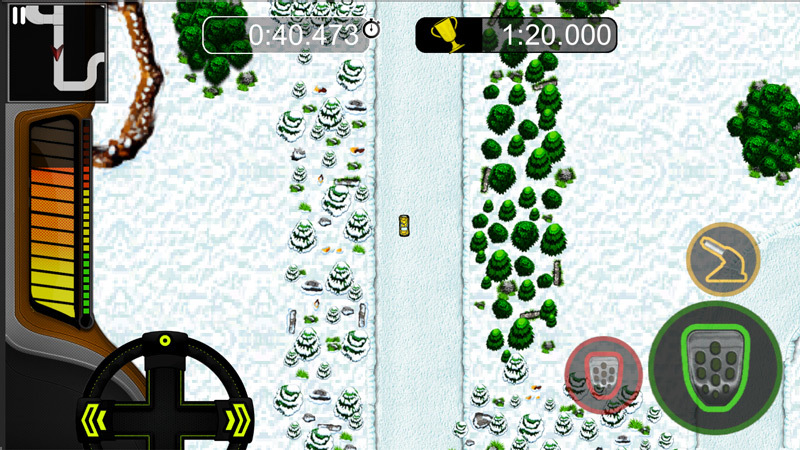 Asphalt, dirt, and snow await to challenge your driving! Face the ghost of your best time. Compare your times with your friends and rise in the global rankings. Earn 20 different achievements and prove your worth as master of the wheel. A vibrant and stimulating soundtrack that’ll keep you on your toes as you break the wind. 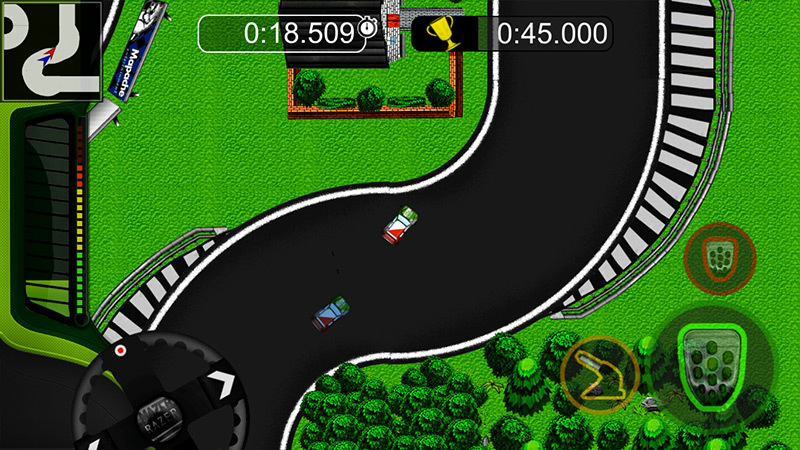 Start your engines in your tablet or smartphone and put the pedal to the metal!